Rise, shine, and bloom. 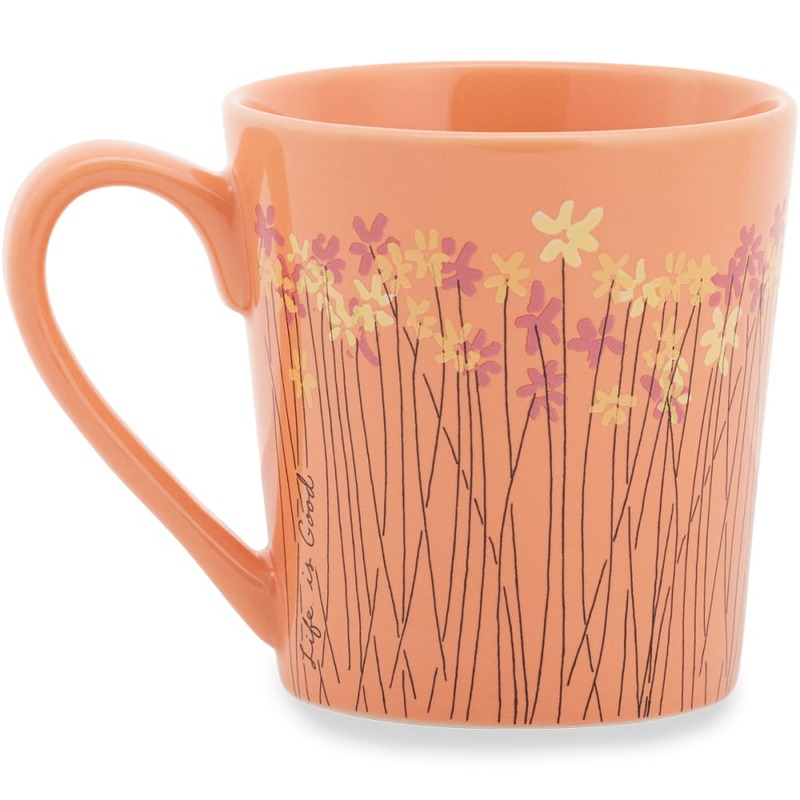 Always face the day with a positive outlook and a caffeinated beverage, and this mug gives you a bit of both with its bright floral print and 17 oz. for coffee or tea.